Man, there is some serious MK I pron happening!!! 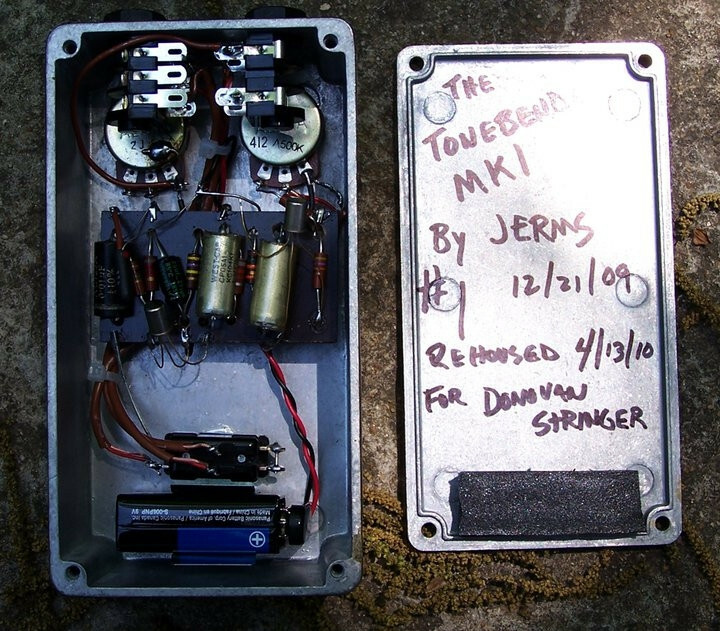 I have four of Jim's MK I builds and would have a seriously hard time parting with any of them. Damn!...Jerms MKI with legit 2G381's!! That would be a great companion for my #001.. 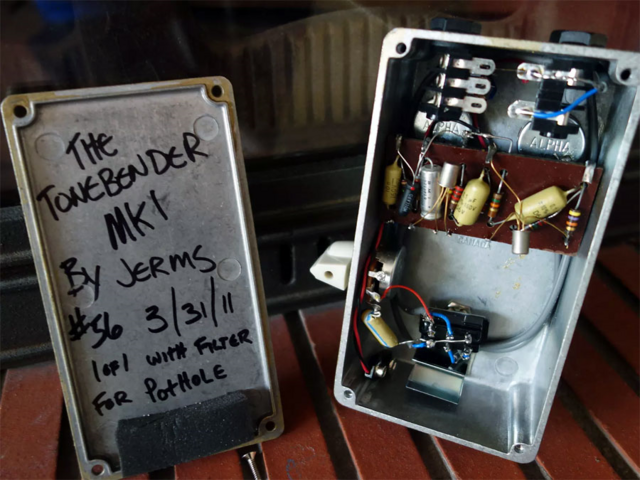 I have a Jerms MKI that Jim built for you in 2011 ... with the filter knob.